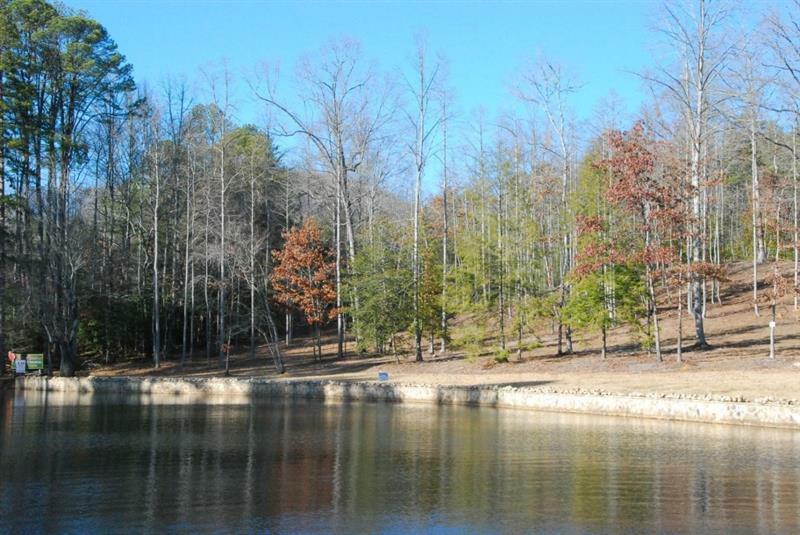 This lot is a beautiful 1.79 acre lot that is gently sloping down to a quiet cove. 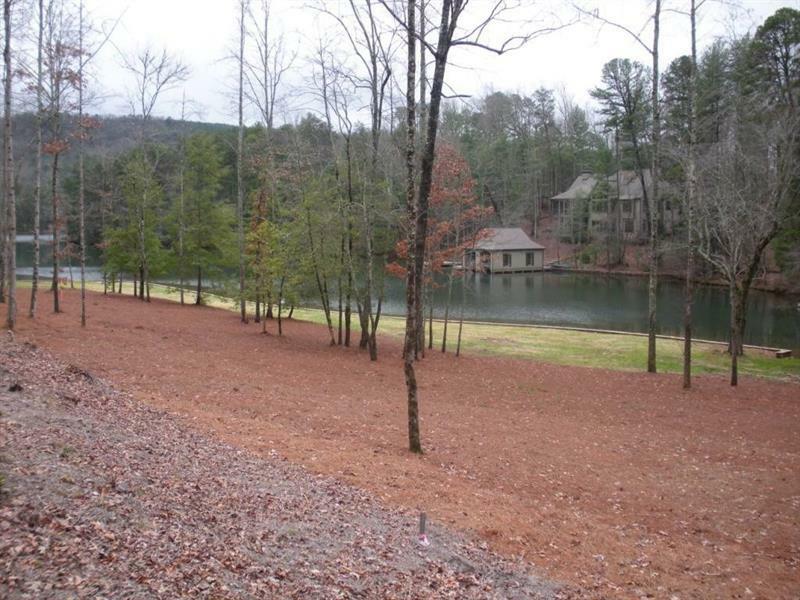 This lot has a park like setting on Lake Burton. 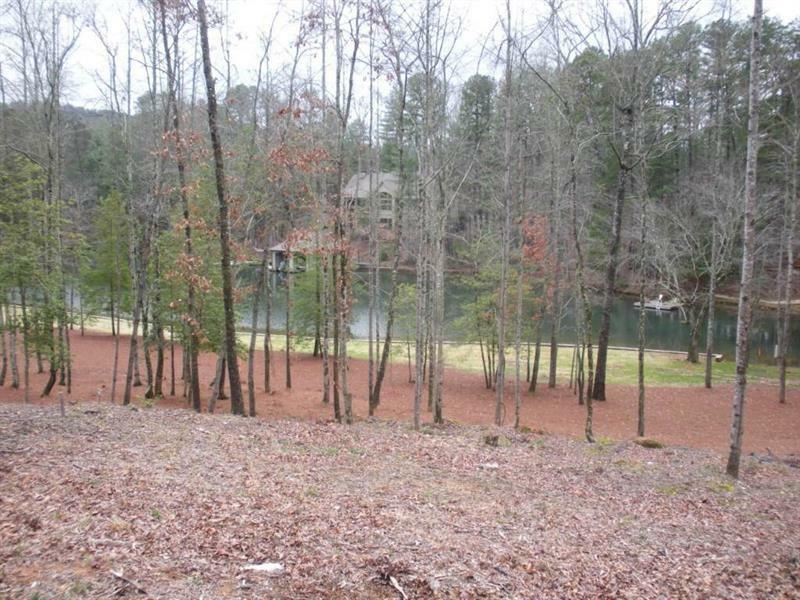 There is a stone seawall along the waters edge and this lot is near the end of a privately paved street. Power and water is available at the street. 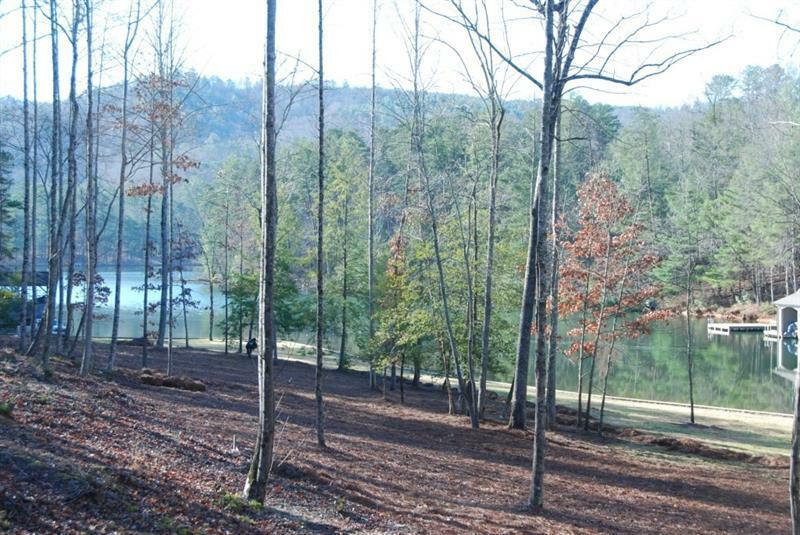 This lot is ready to build on and has great views.